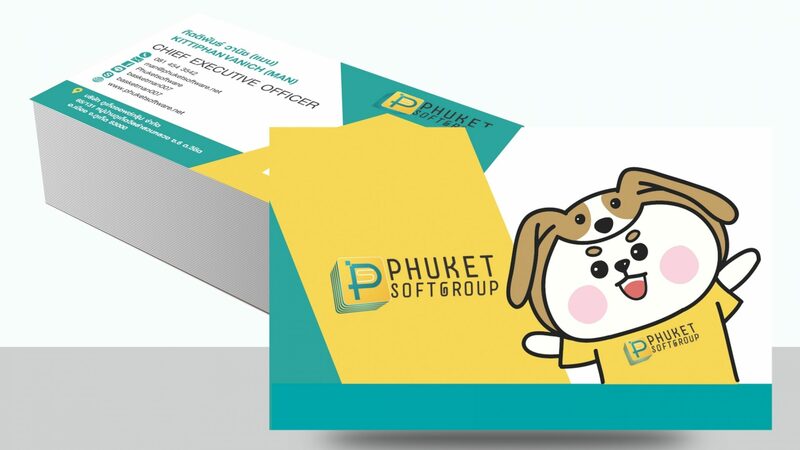 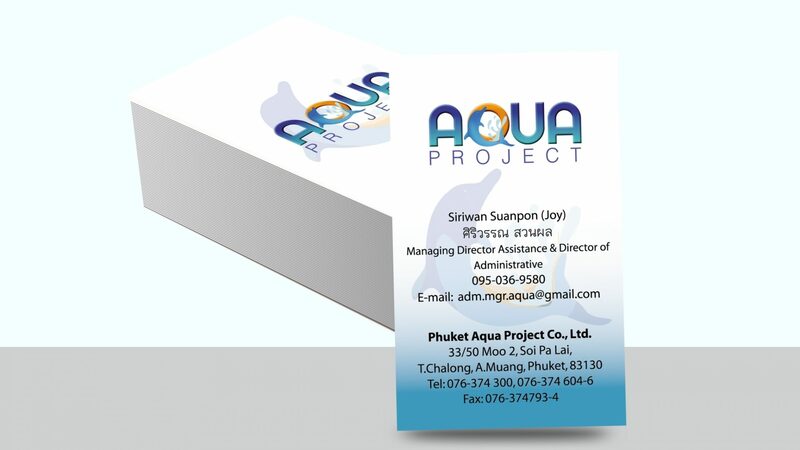 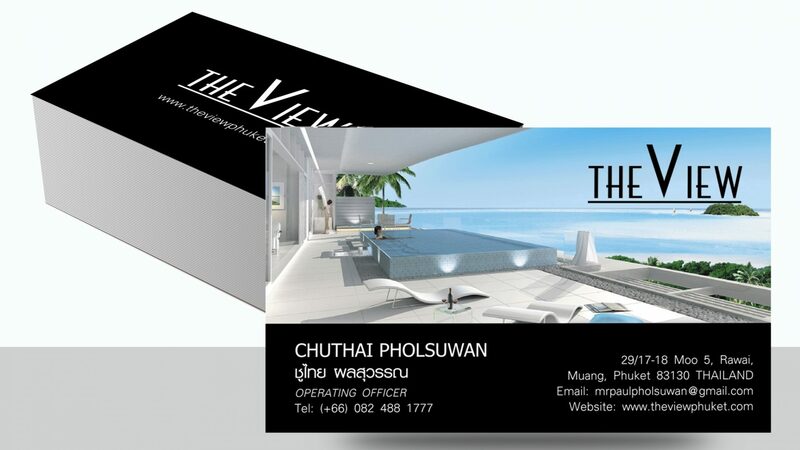 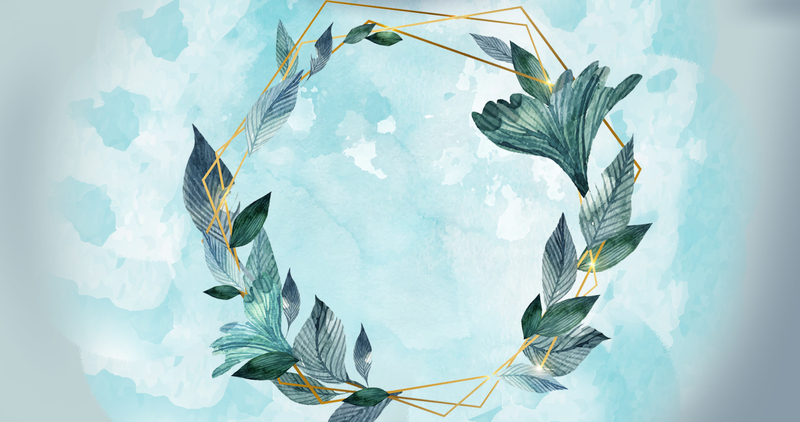 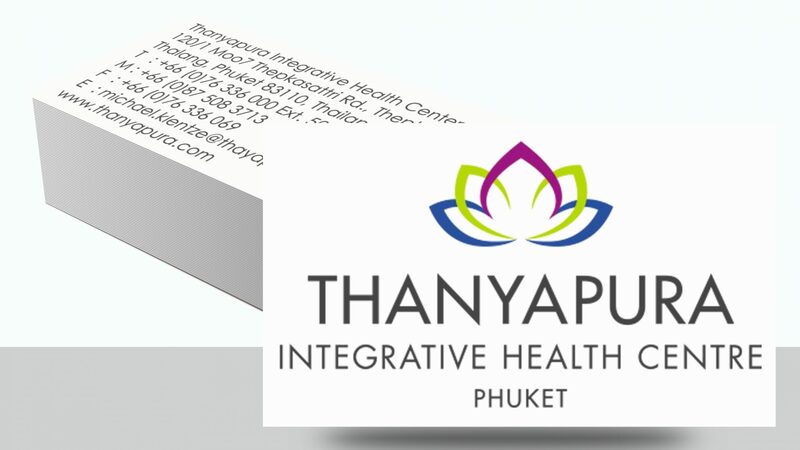 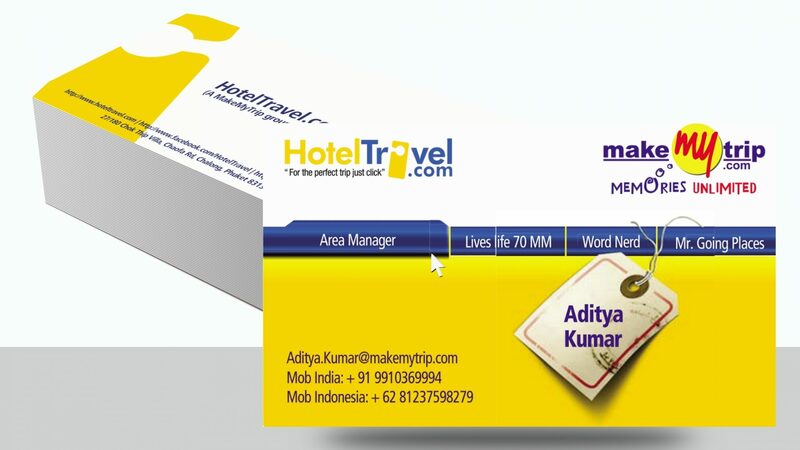 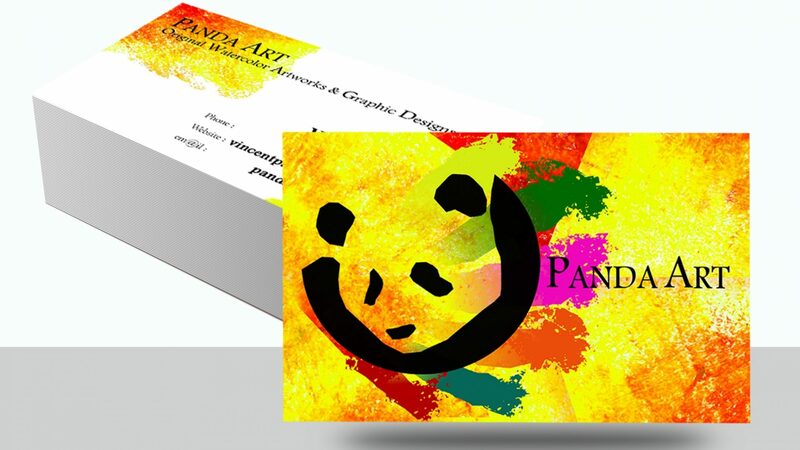 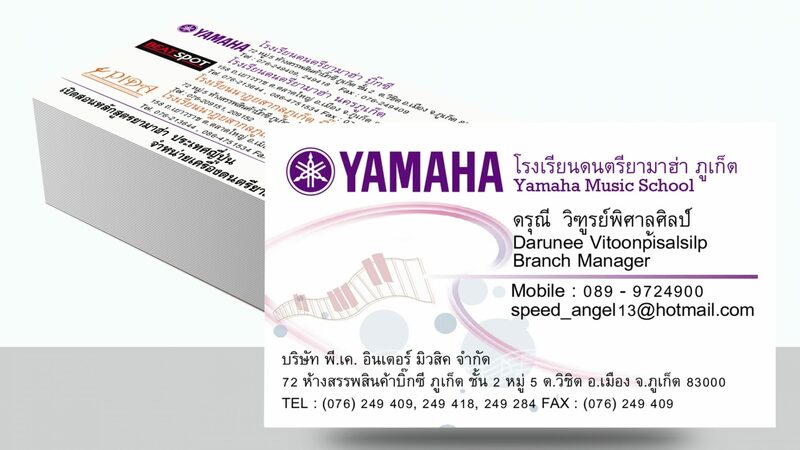 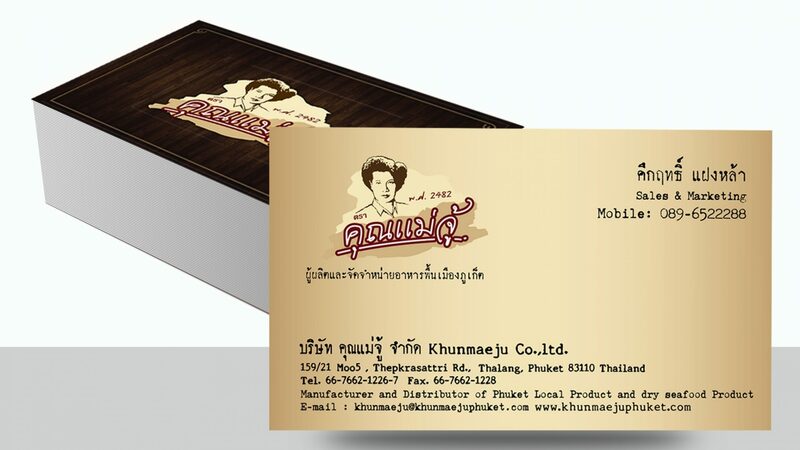 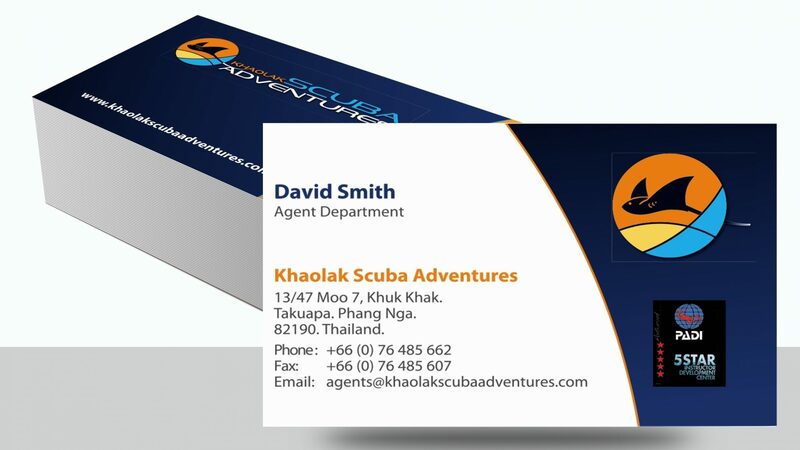 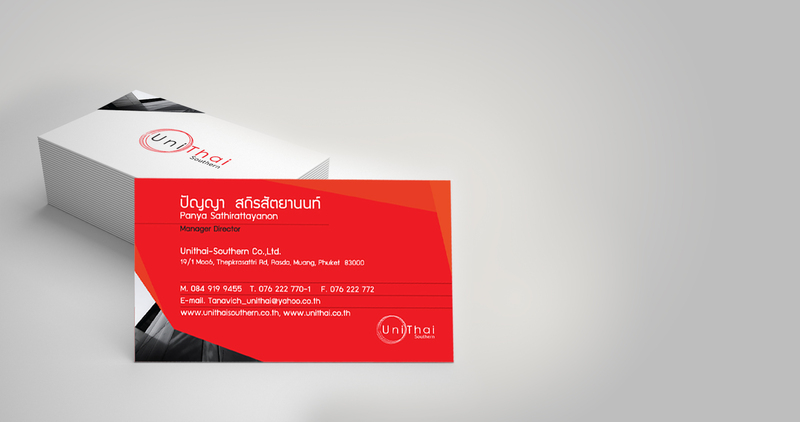 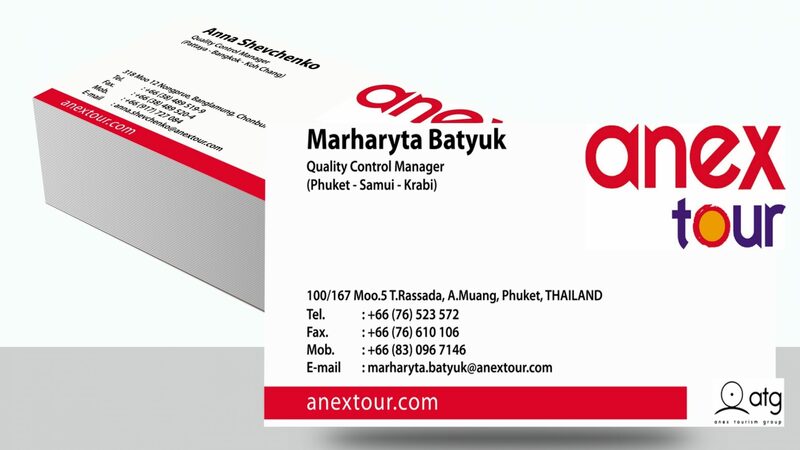 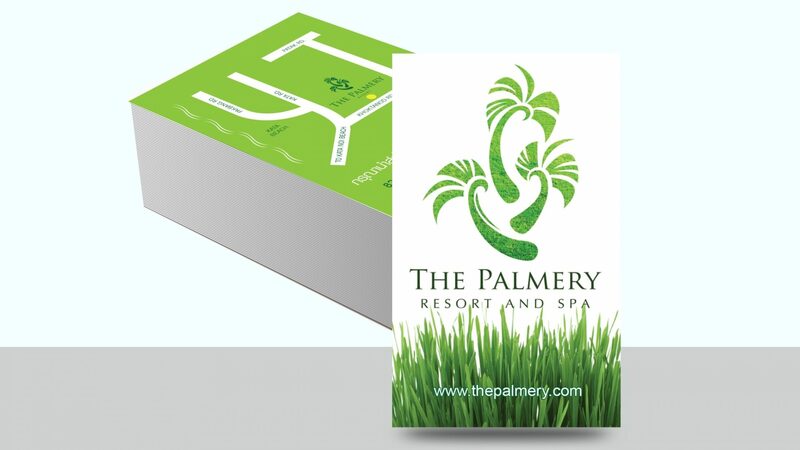 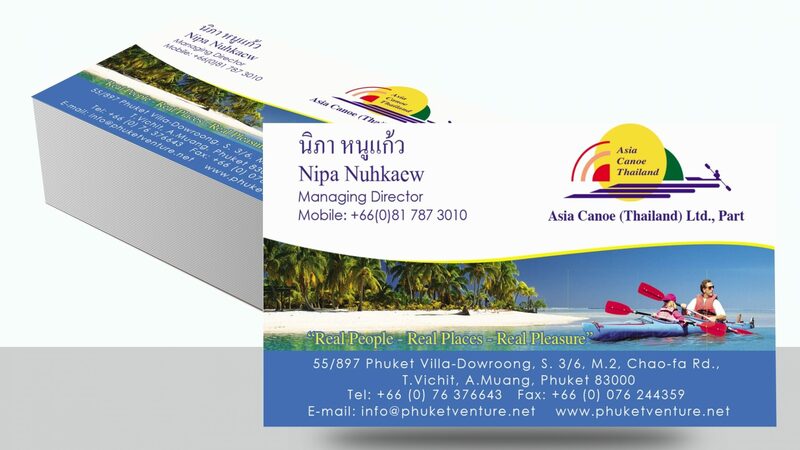 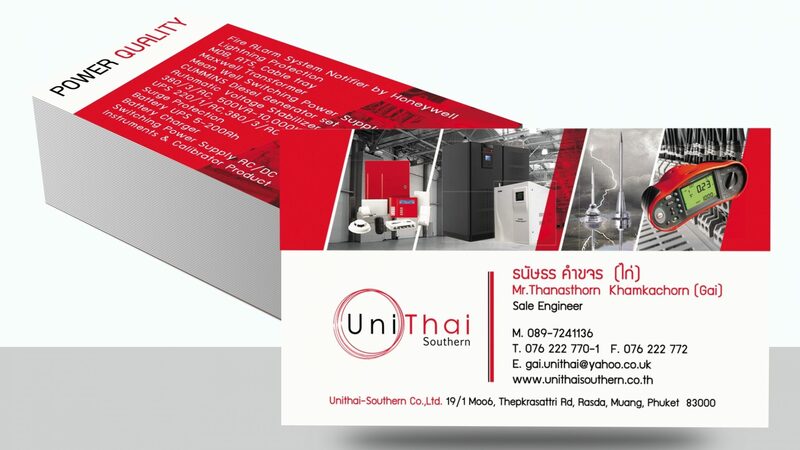 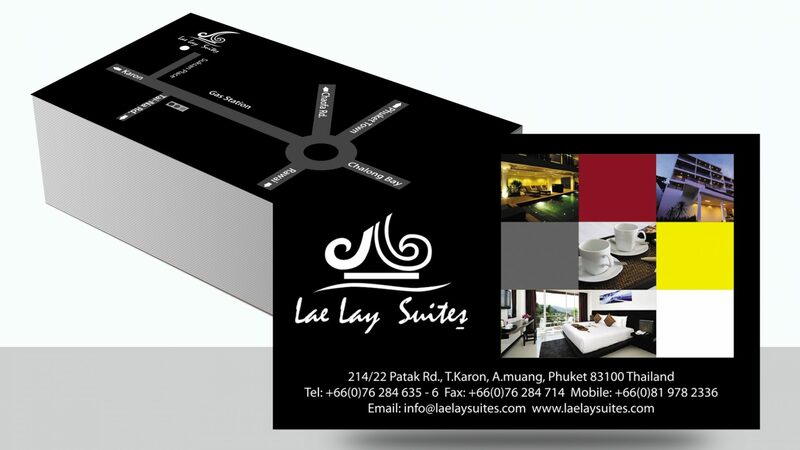 Name card 4 color beautiful and good quality , We have many type of paper for your choice. 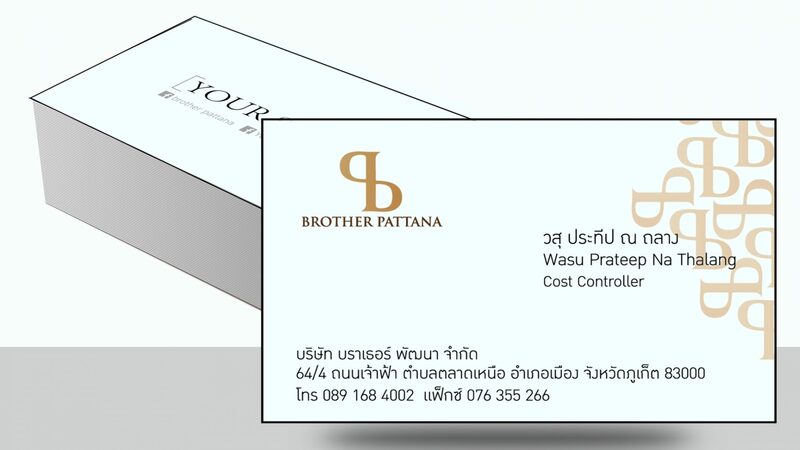 You can design by yourself or design by us , one pieces start at 2 Baht. 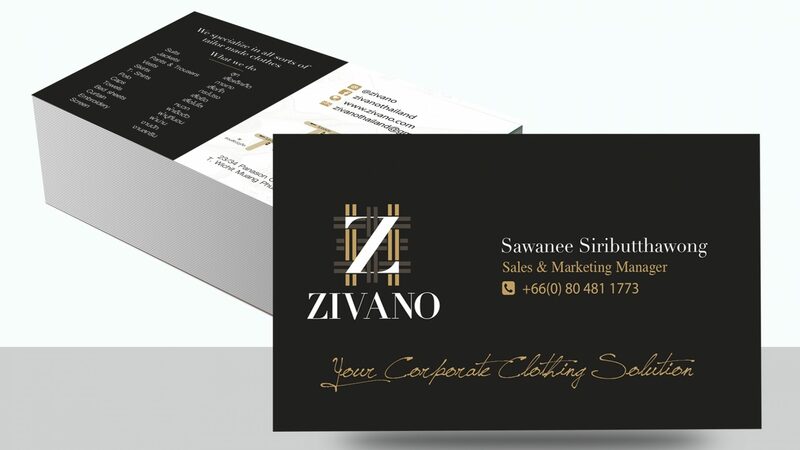 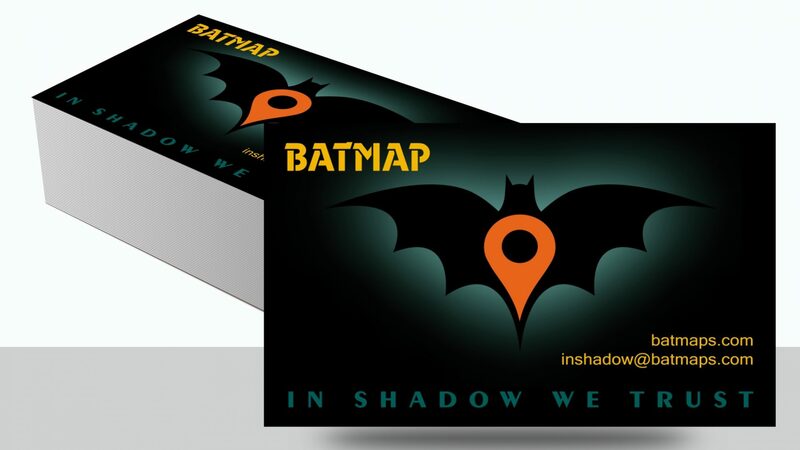 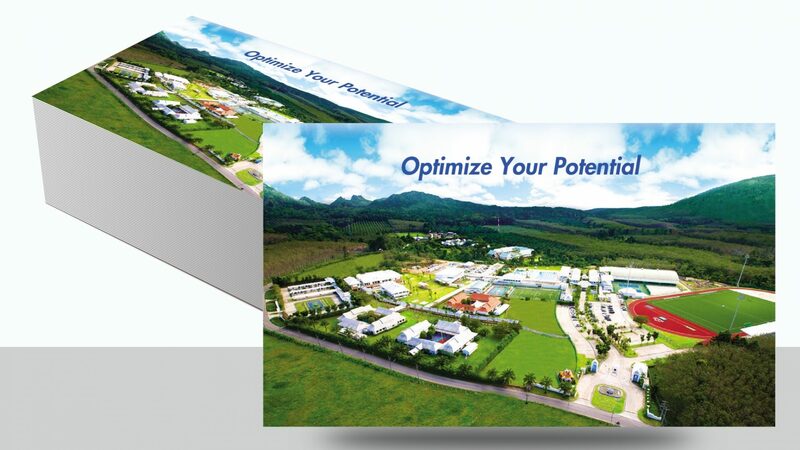 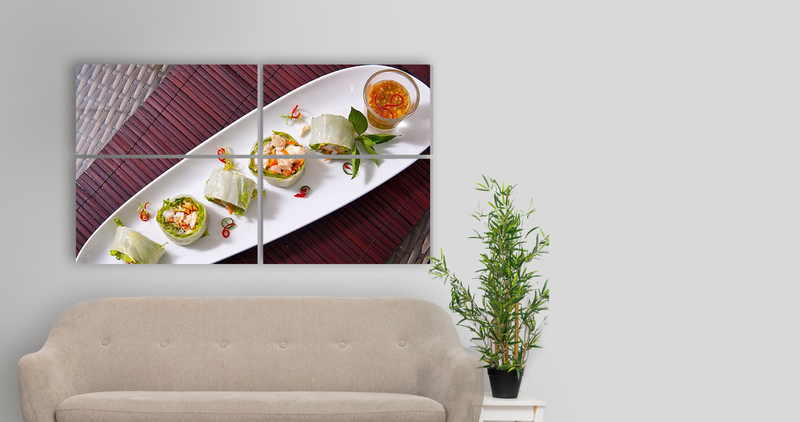 contact us at Grapho Design or call 076 355 264 .